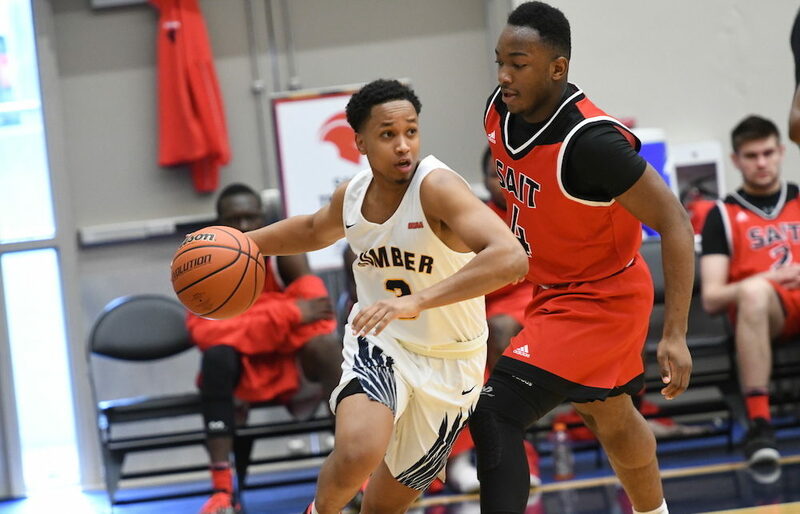 CCAA Nationals Day 3: Humber’s Hawks find a second win, back-to-back wins forge national bronze ahead of 2020 host status! 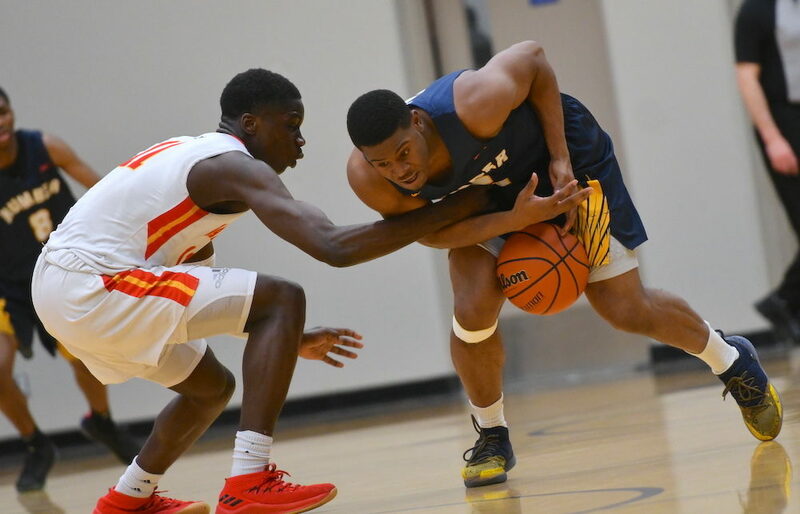 LANGLEY — Call it third place the hard way. 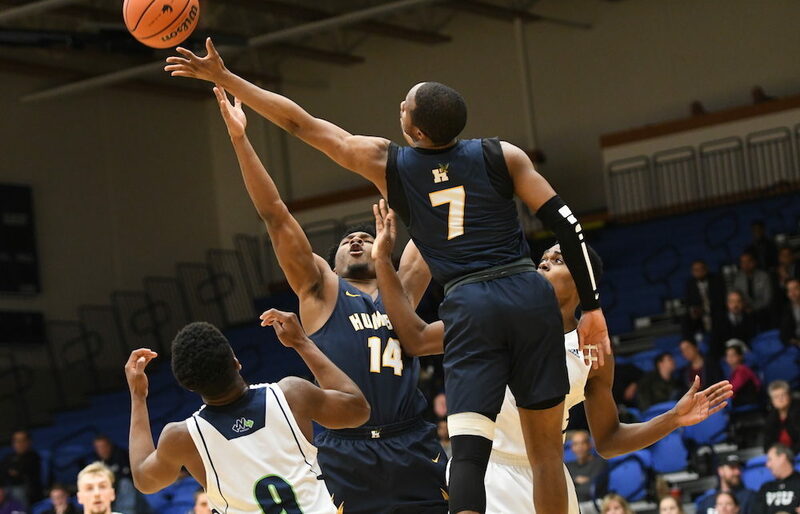 LANGLEY — Toronto’s Humber Hawks may be out of the hunt for gold here at the CCAA men’s basketball championships, yet there was more than enough evidence to suggest Friday that the plane ride back east Sunday morning will be a lot more palatable with a cache of bronze medals. LANGLEY — In grade school years, Montreal’s Vanier Cheetahs would, at first inspection, seem to be lacking a lot in terms of their overall experience.